There are days when I think I have nothing special to say and the deadline that I have placed on myself for my blog has passed—and I dread. It is then that writing becomes a chore, not a joy. All I want to do is pull out my hair, and then wonder why I think I must continue on this path in my life. Sometimes it’s exhausting, discouraging, and there are days when I don’t feel a thing. Ultimately I wonder…who cares anyway? 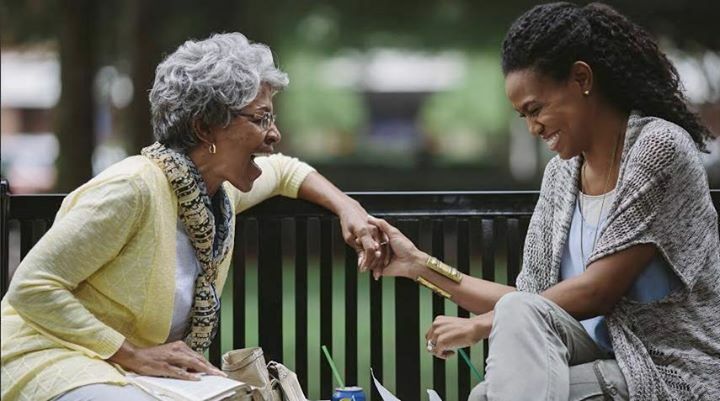 Last night we went to the movie–War Room. Christian films have come a long way, and audiences are growing. We are seeing films worth watching; films with substance. They make you laugh and cry. They make you think, and that’s what this movie was about. It’s not just entertainment to them. I had to ask myself—am I a serious prayer warrior? Do I realize each time I go to prayer that I lay myself before my God and leave my life in His hands? His hands…not mine. That the power of prayer is in God, and not how hard or how long I pray. That scripture encourages and we need to read it constantly. That we need to let go of problems, not cling to them with worry or try to fix them. That we need to praise God for answered prayers. That we need to learn to really believe Him. Do we believe it is God who moves in events and people…not us? Not because we prayed? You don’t need a literal closet, as those women did; just a place without distractions. I’ve tried to sit outdoors, but for me it is far too distracting. I end up accomplishing little prayer, but lots of bird watching! 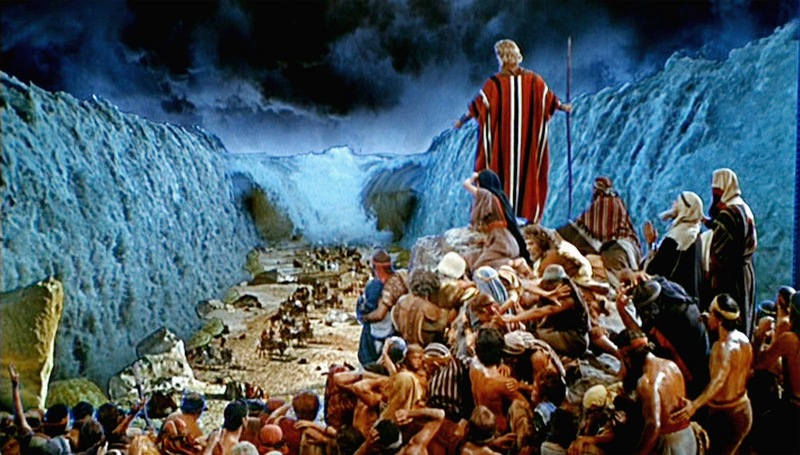 In Exodus the people of Israel were standing before the Read Sea watching in fear. The Egyptians were pursing them. They were slaves who ran away from their masters, and there was nowhere to go. They were trapped! “Do not be afraid. Stand firm and you will see the deliverance the LORD will bring you today. The Egyptians you see today you will never see again. Be still? Can you imagine watching the enemy come and knowing you are trapped? I wonder if even Moses had trouble believing at this point. If you don’t go see this movie, take time to read over scriptures on prayer and the promises of God who fights for you. He will be your strong arm, and your joy. Thank you! I’m sure you could add more. Thanks for your kind words.